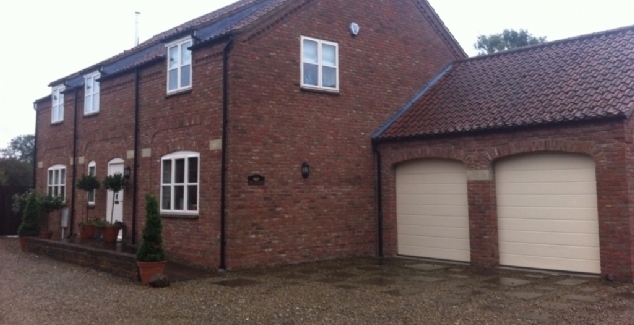 At Bradford Garage Doors we always try to mention the fact that garage door security is vital. 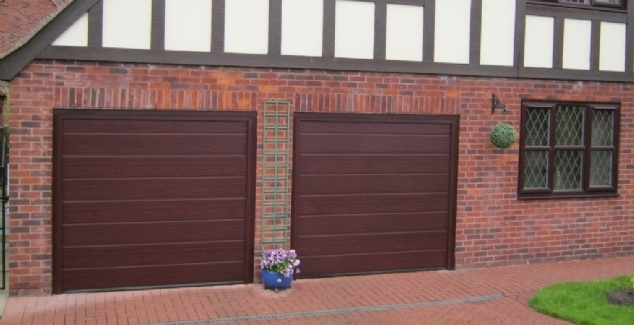 Some of the most secure garage doors are made by Hörmann of which Bradford Garage Doors are a main partner, however some garage doors do not offer the same security and thus leave your belongings at risk of theft. We are sadden to hear of a story recently where a garage door was broken into by a coat hanger because the security on the door was not adequate. According to reports by the local news team, it took the thieves only six seconds to break into the door, which did not have multiple locking systems. The hanger easily de-latched the door and it just went straight up. At Bradford Garage Doors we would like to reassure homeowners that companies like Hörmann are producing garage doors with locking systems that are incredibly secure. Multipoint locking systems are very good and this should prevent anyone gaining access into your garage. There are obviously other measures which you can take including installing an alarm system, or even having an automatic garage door which is opened by a remote which prevents manual opening of it. Depending on what type of garage door you have, you could get one which has no gap at the bottom (such as a roller garage door) which will also prevent people from being able to force the door open. We would like to remind people that the winter is a notoriously bad time for garage doors and that with it being dark and cold things can go wrong. If you have a small issue with your garage door it is important that you get it solved quickly because if you do not, your contents inside could be at risk. 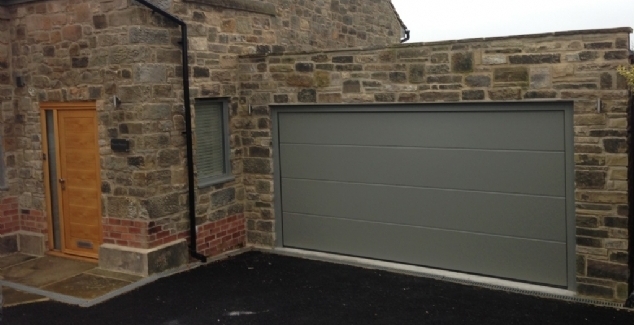 If you are worried about your garage door in Bradford and do require a repair or even a new garage door, our professional team are more than happy to help. For more information or to arrange for one of our team to come out, call us on 01274 352 303.